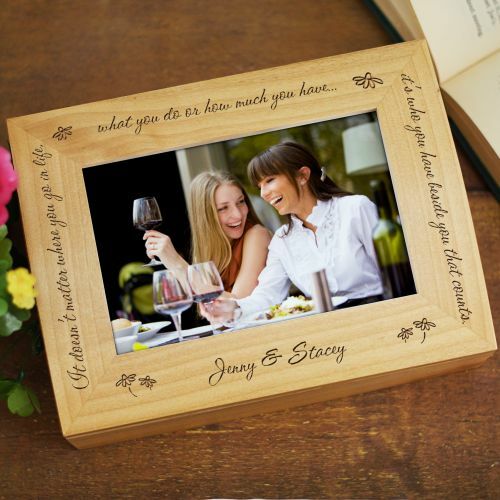 True friends share their joys, accomplishments and life's little challenges; all of which can be nestled into our decorative friendship oak personalized keepsake box. 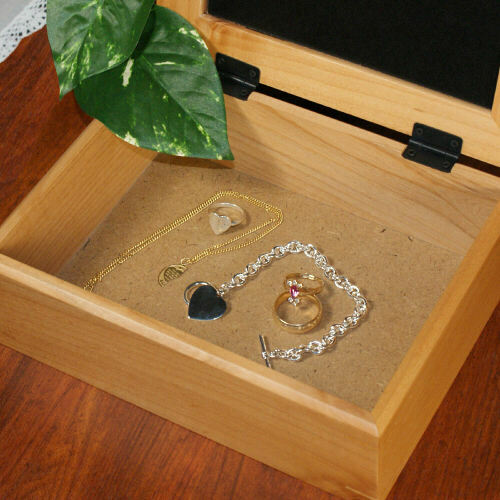 Every personalized memory box includes FREE Personalization with up to 6 friends names. Personalized Friendship Keepsake Box Reads: It doesn't matter where you go in life, what you do or how much you have... it's who you have beside you that counts. Thoughtful for personalized bridesmaid gifts. I'm very happy with the quality and engraving on the keepsake boxes I bought. They are going to be perfect gifts! This was a great gift for my friend and they loved it!